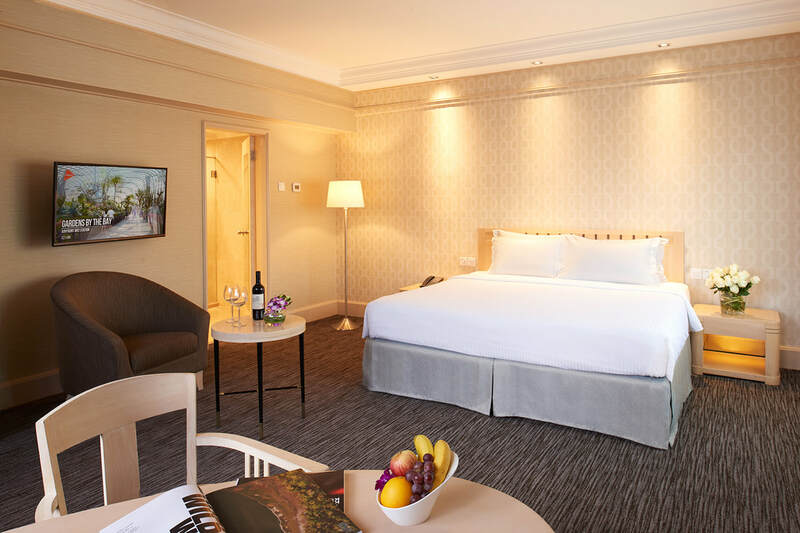 Gracious hospitality awaits at York Hotel Singapore, a deluxe city hotel renowned for superb comfort, convenience and care. 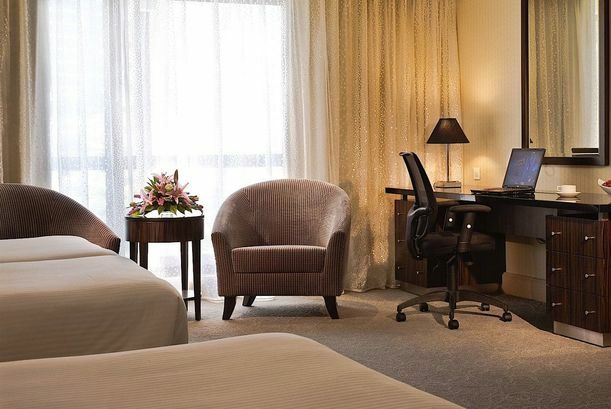 The hotel sits in a tranquil location on Mount Elizabeth, a five-minute walk from the lively Orchard Road shopping, dining and entertainment district and moments from Mount Elizabeth Hospital and Paragon Medical Centre. York Hotel Singapore features 407 rooms, including tastefully appointed guest rooms, suites and Balinese styled cabanas along with a Tower Block that offers non-smoking rooms exclusively. Leisure pleasures include a guests-only outdoor swimming pool and sundeck and a fitness centre outfitted with the latest weight and cardio training equipment. Our signature restaurant, White Rose Café, serves an eclectic selection of Western and Asian cuisine and hosts the thrice-yearly Penang Hawkers' Fare, where authentic Penang hawkers dish out their tasty specialties. 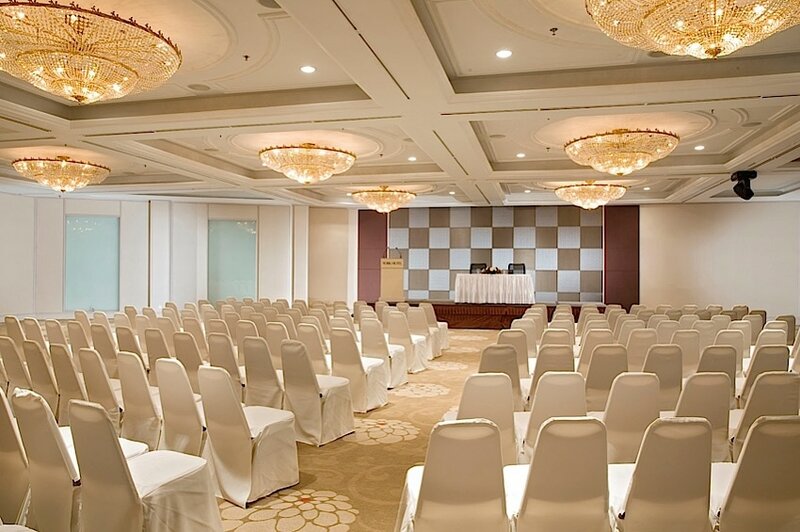 Our eight versatile conference and event facilities are suitably equipped to cater to diverse range of functions with personalised catering and meeting planning services. Discover a quiet urban oasis that feels worlds apart from the bustle of Singapore, yet just minutes from everything. Your experience at our 4-star hotel in Singapore will be beyond compare. With a King-sized bed and Hollywood twin beds to accommodate a family of four, and only four rooms to a level for maximum privacy, our Premier Rooms are the perfect home away from home for you and your family. 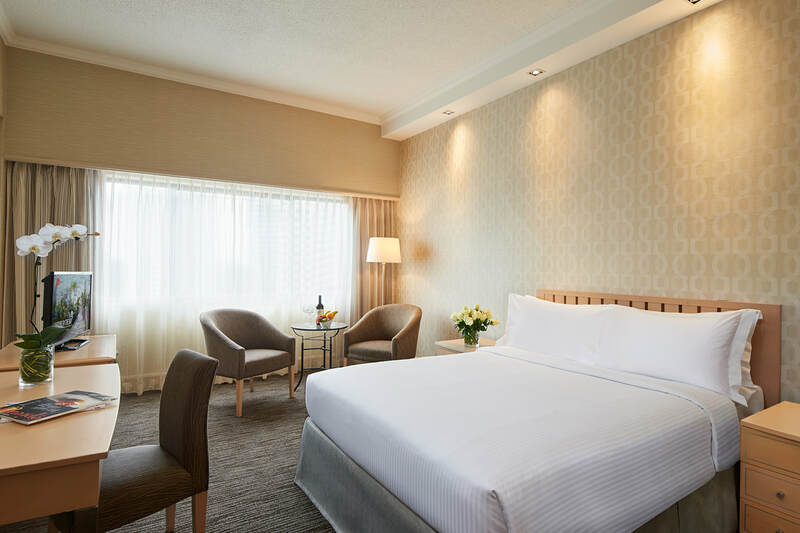 With class-leading space and a choice between a queen-sized bed or twin beds, you can enjoy the simple comforts of space with all the modern conveniences at hand in our Superior Rooms. White Rose Café, home to the famous thrice-yearly Penang Hawkers' Fare, also features the Treasured Flavours of Singapore à la carte Buffet Lunch with a delectable spread of 25 all-time local iconic dishes. York Hotel Singapore seamlessly blends elegant venues and expert event planning. Contact us for a bespoke wedding experience. Enjoy the best promotions in town with exclusive rates and packages. Only available here on the Hotel brand website. York Hotel Singapore is situated right at the doorstep of Singapore’s lively Orchard Road retail and entertainment belt and in close proximity to the central and financial and business districts. We are a mere 25-minute drive from Changi International Airport and a 9-minute walk from the nearest subway station (MRT).